Global economic crisis and the implications of global environmental change have led academics and policy-makers to consider how `development' in all parts of the world should be achieved. However, `development' has always been a contested idea. While often presented as a positive process to improve people's lives, the potential negative dimensions of `development' on people and environments must also be recognized. 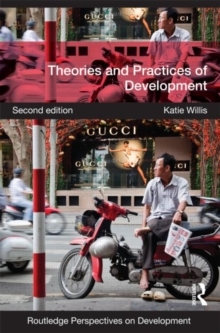 Theories and Practices of Development provides a clear and user-friendly introduction to the complex debates around how development has been understood and achieved. 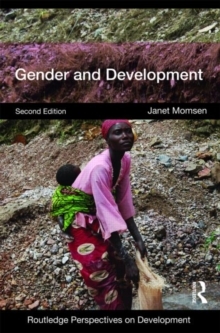 The second edition has been fully updated and expanded to reflect global political and economic shifts, as well as new approaches to development. The rise of China and India is given particular attention, as is the global economic crisis and its implications for development theories and practice. There are new sections on faith-based development, and the development dimensions of climate change, as well as greater engagement with development theories as they are put into practice in the Global North. 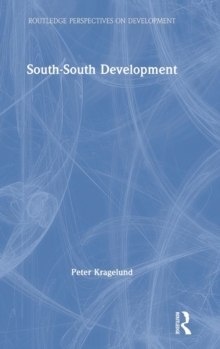 The book deals with the evolution of development ideas and policies, focusing on economic, political, social, environmental and spatial dimensions. 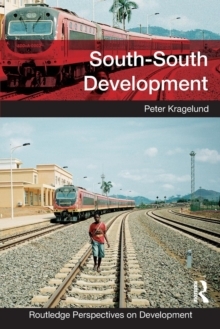 It highlights how development cannot be considered as a neutral concept, but is entwined with inequalities in power at local, as well as national and global scales. The use of boxed examples, tables and illustrations helps students understand complex theoretical ideas and also demonstrates how development theories are put into practice in the real world. 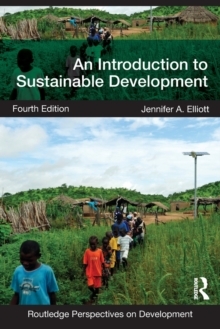 Each chapter ends with a summary section, discussion topics, suggestions for further reading and website resources.